We are a small group of proud and dedicated Pride stewards. 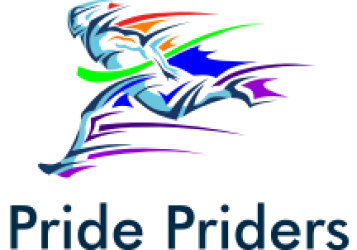 Based in Bournemouth, we travel to many UK Prides & community events showing our support for these important events. Over the years we have attended many events. We enjoy the atmosphere that always seems to be present at a Pride or community event, but most important to us is playing an integral part in ensuring the event runs smoothly, whether it’s a Pride event or any other public event. Every year we try and encourage people to get involved with their local Pride or community event, any support however small is always appreciated.